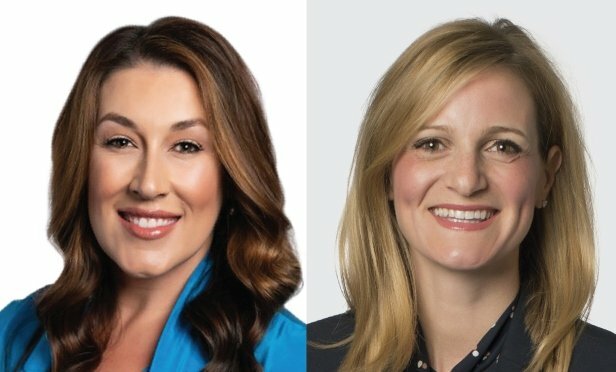 Brooke Armstrong (L) and Kimarie Ankenbrand (R) were recently promoted to JLL leadership positions. DALLAS—For the fourth consecutive year, JLL has been named one of National Association of Female Executives’ Top Companies for Executive Women. The 2019 award recognizes 70 companies that demonstrate effectiveness in moving women to senior ranks, including mentoring, sponsorship, involvement in employee resource groups and leadership development training. The honor also reinforces JLL’s commitment to diversity.